All of us want to make our bed a dedicated sleep temple so it needs to be completely in accordance with what we define as comfort. People spend one third of their lifetime in the bed so the decision of purchasing this furniture item involves many careful considerations. If you get to a local furnishing store, you’ll be able to find a lot of beds manufactured in different sizes, designs and shapes to complement different bedroom interiors. The experienced interior designers in Pakistan recommend changing your bed every 8-10 years, the reason behind is that their materials start deteriorating after eight years. There are many different types of beds that can be bought for your bedroom including the divan sets, bedsteads, storage beds, guest beds, king/queen beds and many more. For those, who compliment traditional styles, there are handcrafted beds which cost way more than the others. The bedsteads are made of frame with static slats that help providing support to the mattress. The bedsteads are more decorative than all other beds and people with great aesthetics like buying them. 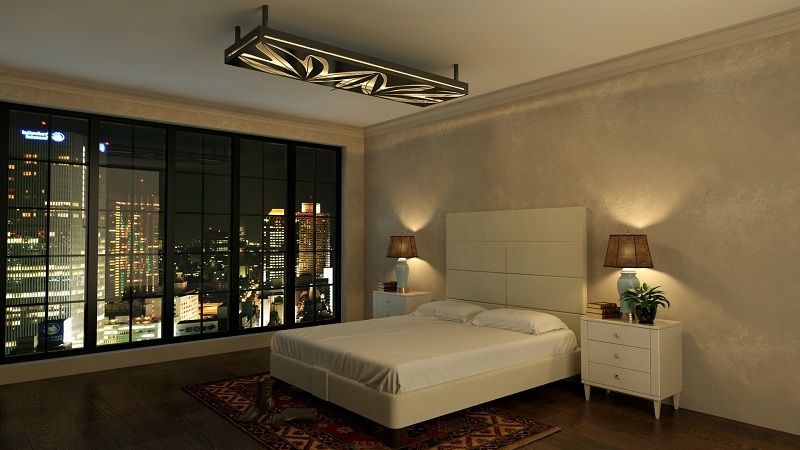 The top interior decorators in Lahore also recommend opting for bedsteads in bedrooms. The bedsteads are generally -manufactured in three sizes that include single, queen size and king size. There are also super king-size bedsteads that can be ordered on special demand. As the name suggests, the storage beds are intended for providing extra storage space to you. They not only ensure a good night’s sleep but also make it possible for you to store sufficient stuff inside. Majority of the storage beds come with drawers underneath them, where one may store clothes or other valuables. Majority of the storage beds come with four or six drawers which may be continental or full-size drawers. With the property prices hiking lately all over the word, the storage beds have gained more popularity because of people moving to smaller homes with less space. The guest beds, when not in use, consume only the space of single-bed. One of the single beds and its mattress is housed underneath the other and slides in and out conveniently. The guest beds are a great choice for making sure that overnight guests at home get a good night’s sleep. 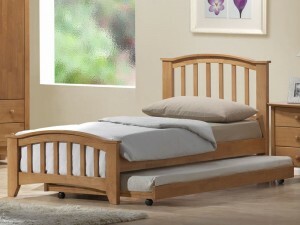 These beds are ideal choice for children’s bedrooms as well as for the guest rooms. Similarly, there are folding beds that come in many different sizes. The folding beds are a great choice for tight spaces and for the rooms which are not primarily used for sleeping. Apart from the beds you also need to make sure that the mattress you buy is the one that would ensure a good night’s sleep for you. There are many different types of mattresses which include innerspring mattress, memory foam mattress, latex mattress, air mattress, foam mattress and many more. You should also make sure that you buy the mattress manufactured by a well-known company to ensure its longevity.